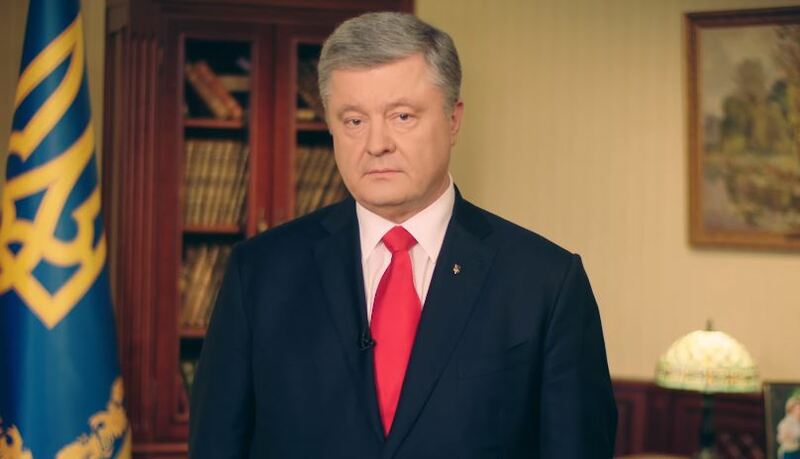 President of Ukraine and currently the presidential candidate Petro Poroshenko made another video message on his Facebook page. In it, he called on his opponent Volodymyr Zelensky to come to debates. 'Volodymyr Oleksandrovych, do not search for any reasons, do not lay any conditions. Do not shelter yourself behind somebody else's authority. It's ugly. Act like a man. Come to debates. Stadium it is. I'm waiting! ', Poroshenko said in the message. On April 3, Zelensky posted a promo video, in which he called Poroshenko for the debates at NSC Olimpiysky stadium. He stated he'd give Poroshenko '24 hours to consider it'. The President admitted that the Law foresees different conditions of the debates but agreed to hold the debates at Olimpiysky arena.